The Lehigh Valley Horse Council will be holding it’s bi-monthly meeting on Thursday, September 19th at 7:00PM. It will be held at Willowbrook Farms in Catasauqua, PA. 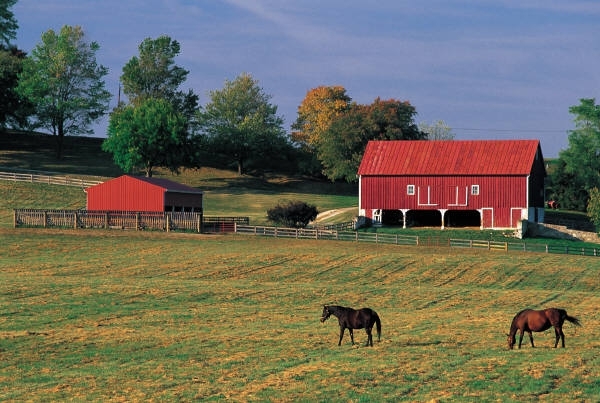 The topic for this meeting is “Farmland Preservation – How It Might Benefit Your Farm”. The speaker for the meeting is Ms. Maria Bentzoni. She is the head of Northampton County Farmland Preservation. She will explain options for every type of farm and land space. For more information, call 610-759-7985 or 610-837-7294. If you own acreage, a farm, or horse property, this is a meeting you won’t want to miss.